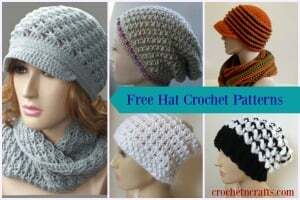 This tutorial shows how to crochet the beautiful color design as shown. 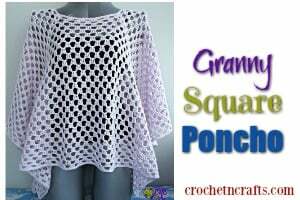 The above was crocheted in a super fine material, but any yarn can be used. 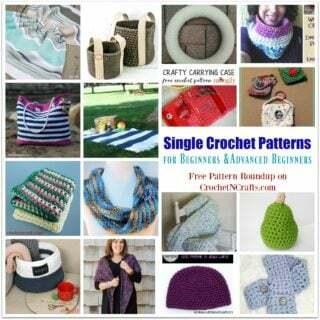 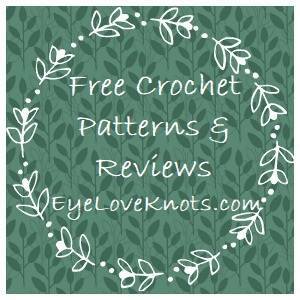 If you enjoyed this tutorial you might also enjoy more tutorials and designs by CrochetN’Crafts.